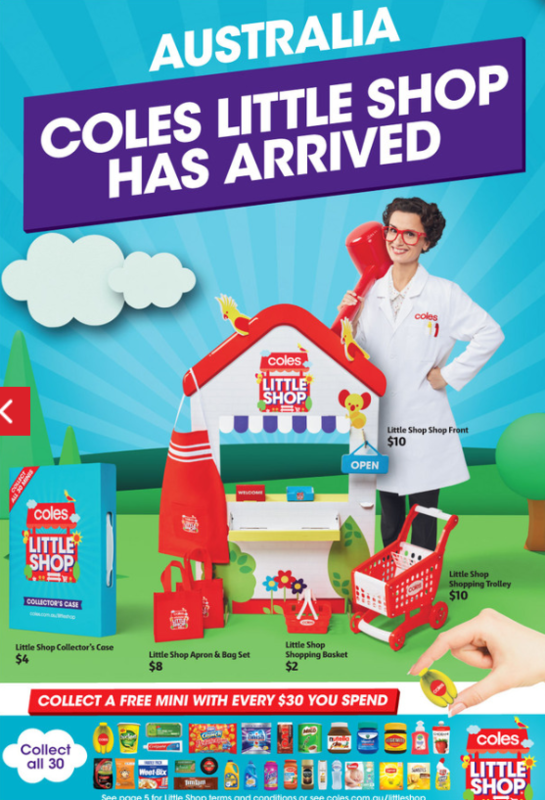 Have You Lost Your Mind, Coles? Do I want to know more, about this? Are you kidding me, Coles? So you are offering me free collectible branded mini things, if I spend money in your store. Oh, and now you want people to buy stuff to go with your “free” things? SRSLY? I have some more questions for you, Coles. Just how much money did you waste on this? Is this stuff plastic? Of course it is. Didn’t you just go to all that effort to get rid of single use plastic bags from your stores? I “recycle” more than enough of the real sized packaging. I certainly do not need any mini sized branded items. I am sure this is lovely and nice and fun for the kids, but you know what I would prefer instead? Australian grown products on the shelves. I do not want Chinese grown champignons. How about you spend some time, effort and money on getting back to giving us decent products to buy. 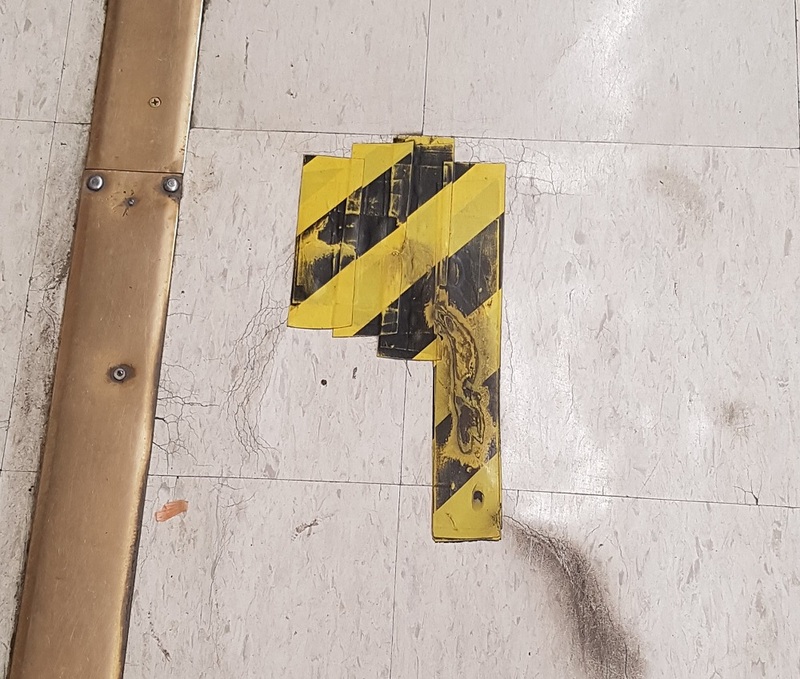 Or even, I don’t know, fix the floors in our local store which have had yellow and black duct tape on them for some months now so that people don’t trip over broken lino. Or clean – or replace – the egg shelves, which are truly disgusting. Yes I took a photo but I am not going to inflict it on my poor unsuspecting blog readers, it is *that* bad. Eew. If my egg cartons actually were placed on those shelves there is no way I could buy them – thankfully they are protected by a cardboard box instead, which makes me feel a bit bad that I am thankful for more cardboard, but that is the uncomfortable situation your lack of cleanliness places me in. 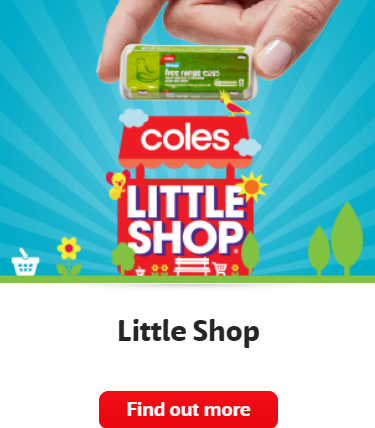 You should know, Coles, that I am spending less and less money with you. Why not spend some time and money figuring out why that is the case, instead of wasting time on this junk. Even worse, it is made in China junk, and designed by a company from the Netherlands. You don’t think you could have found someone here in Australia who could create and manufacture this junk? Did you really need to line this packaging with plastic, too? 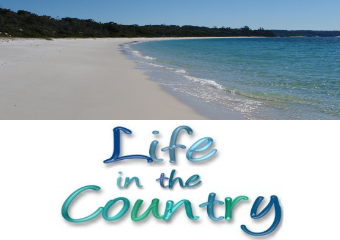 Australia : Land of hippies and flakes? I agree with you one hundred percent, and yes I’m typing one hundred percent instead of using the percent symbol, so I don’t get an “invalid token” message instead of seeing my comment printed. 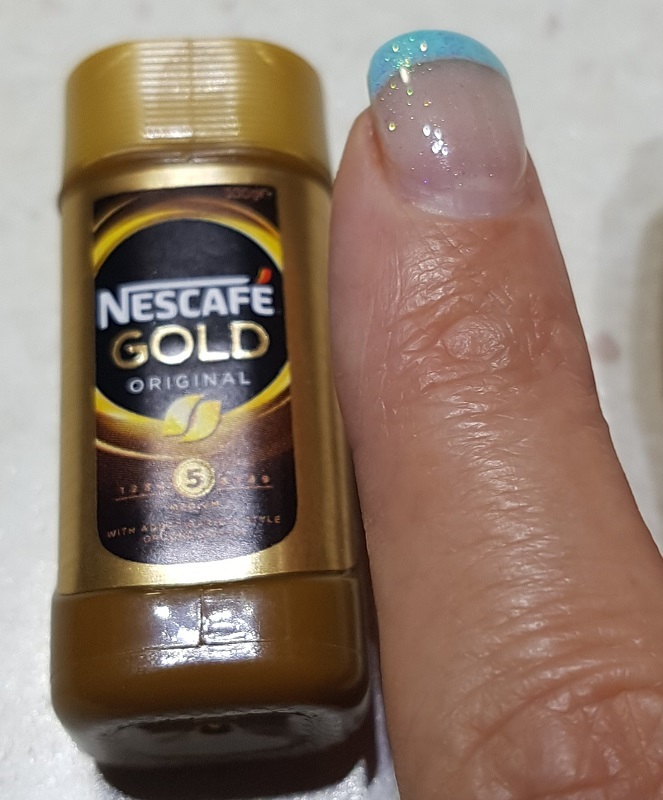 I very rarely go into a Coles store these days, there is only one item they carry that I can’t get elsewhere so I go in just for that item perhaps once every six weeks or so. I avoid Woolworths almost as much, choosing instead to shop at Foodland which I understand is wholly South Australian owned and carries a far greater variety of brands. Unbelievable. I wonder how many people will fall this gimmick and start collecting. I saw this video on the Facebook, and thought…this can’t be real…a store giving out mini versions of real products? Well I think the marketing strategy of Coles worked. Every kids and even the mums are all hooked on their collectables and all going there to shop ???? This one has really got me torn. 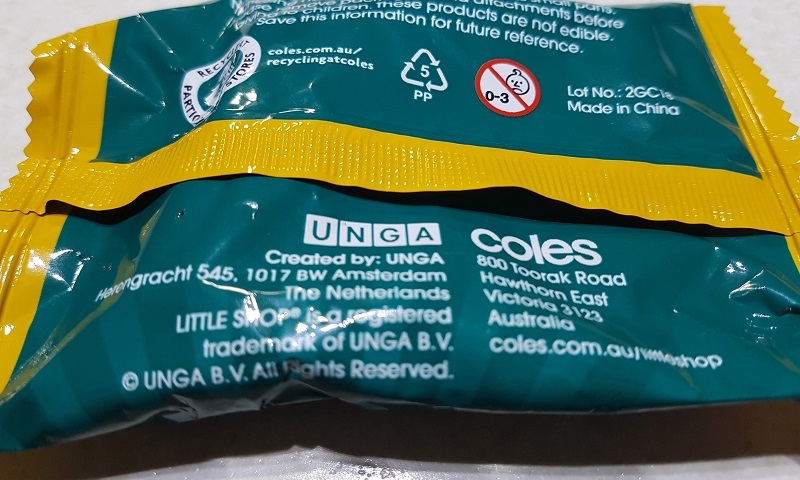 I whole-heartedly agree with you, and all the other critics, in condemning Coles for launching this initiative only days after their full ban on plastic bags came into effect. The amount of plastic involved, especially in the packaging, is completely shameful and unethical. 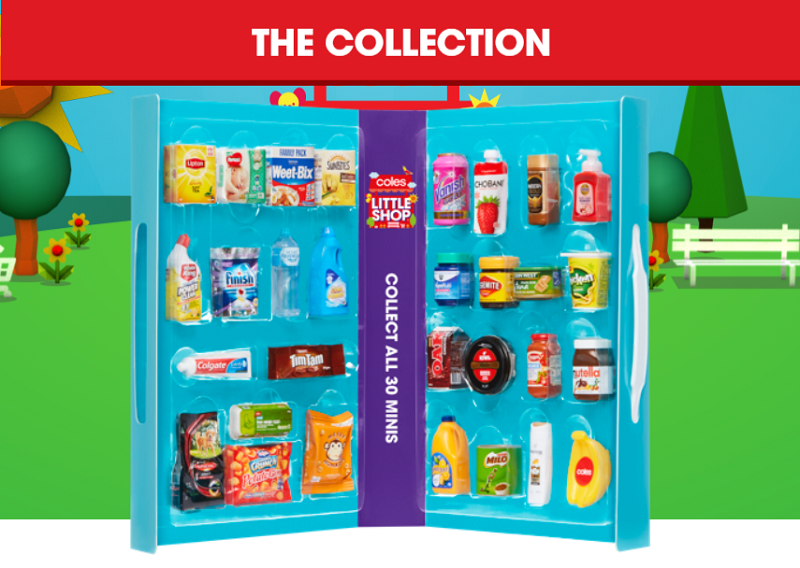 The timing of this was the most offensive and highlights that Coles as a company have very little regard for the environment. 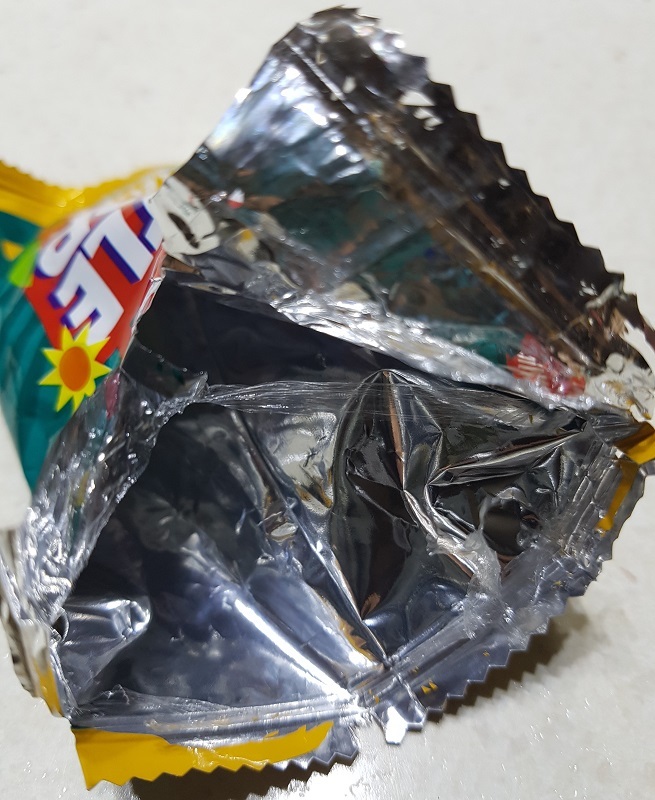 This demonstrates they are 100% profit minded and that the plastic bag ban has zero to do with having an environmental conscience, and 100% to do with being seen to listen to consumer input and keeping their customers who would have deserted them by he millions to other companies who were seen to be doing better. On the other hand though, I acknowledge that this is a brilliant marketing campaign. We have known for many years that the marketing strategy of many multi-nationals has been driven strongly by the pester power of children on their parents. Those who watch The Gruen have come to see that time and time again in advertising and marketing campaigns. My children LOVE the minis. I am a primary school teacher and I see all the collectible incarnations that come through in waves from the major supermarket chains. This one in particular is incredibly popular. I even have to admit, that I love them! One of my favourite things to do as a little girl was to play shops with my siblings. We loved using my grandmother’s kitchen bench as the shop counter, using her little white paper bags to package the goods in and using the toy cash register to handle all our little transactions. There is something magical about pretend play that mean miniature replicas of just about any real-world object are popular with children from all walks of life. But there’s even a fabulous educational value to these little collectibles in particular. My class is totally excited about our classroom shop, where we’re using the minis to learn about currency, addition and subtraction, budgeting, measurement, trading, just to mention a few. I have children voluntarily making catalogues to share with their classmates, to the point of even making a specially coloured version for our visually-impaired student in the class!